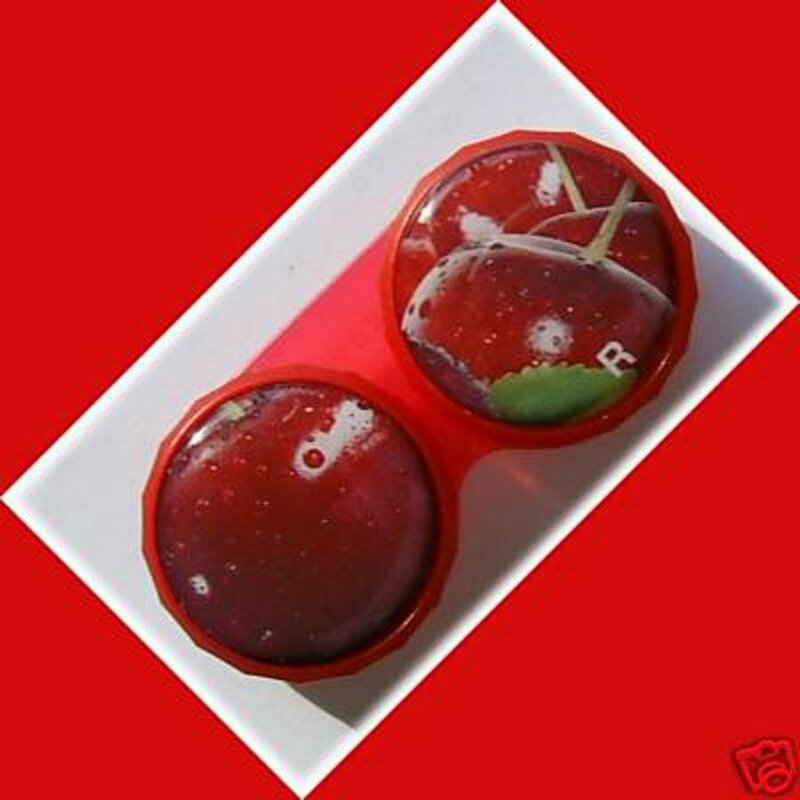 This contact lens holder will make your lens wearing a bit more fun & funky. They are suitable for Hard & Soft lenses. This case is CE MARKED and MADE IN UK. This is a screw top style case which means they are less likely to cause lens damage!